Are you interested in getting your Car Club, Group of Friends, Church Group and/or Scout Troop together for a special time to enjoy a 1 on 1 tour and showing of the movie? You can!!! 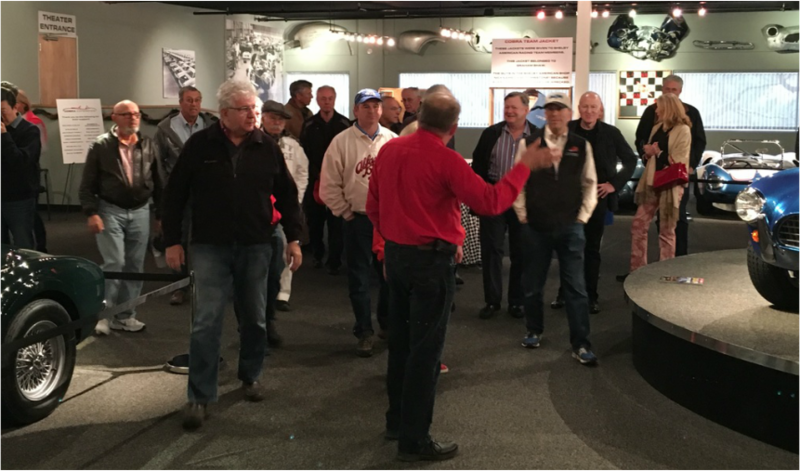 We offer VIP Tours, which are open to any group that has a minimum of 25 enthusiasts (Maximum of 60). It is $20 per person, and on and date/time that is mutually agreeable between the museum and your group! You can also upgrade your VIP Tour to include a meal! Just ask us how! Please contact us or call - 925-558-5585 and we will get you on the calendar!